Automotive technology is fully advanced these days. 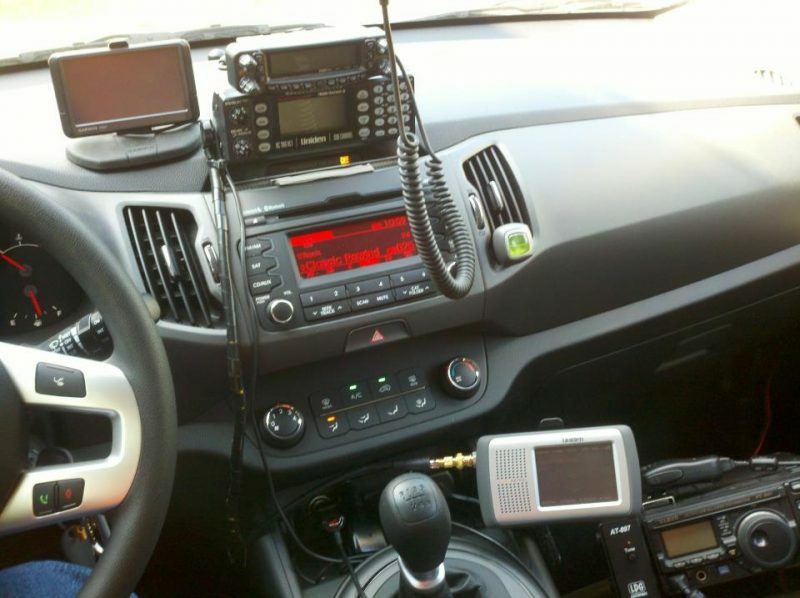 A wide variety of car gadgets is largely available in the market. While each of them serves different purposes, the main objective of automotive gadgets can be concluded into one: giving a better driving and riding experience. Therefore, before planning to take a road trip, make sure to equip your car with these cool and useful gadgets. Uniden HomePatrol Series is a digital handheld scanner that will provide important information wherever you travel. These include weather prediction, traffic info, road warnings, and potential hazards. This device features GPS trackers that will follow your location and give you relevant alerts about any particular road or place. It is due to its alert system, namely Specific Area Message Encoding (SAME). To receive all the important information about the roads you are going to take, what you have to do is entering the zip code of the area. Uniden HomePatrol Series will scan the suitable frequencies based on the code you enter. Therefore, the information can be automatically transmitted to your device. Seeing how much it helps you to have a safe road trip, Uniden HomePatrol should be listed as one of the main car gadgets you bring on a trip. Known for its strong and high-quality cameras, GoPro launches a camera model which is specifically designed for cars and motorsports. GoPro HD Motorsports Hero is highly recommended for those who want to have a recording device while going on a road trip. This camera is easy to install in your car. More importantly, it can capture high-resolution videos with a maximum shooting rate of 60 frames per second. 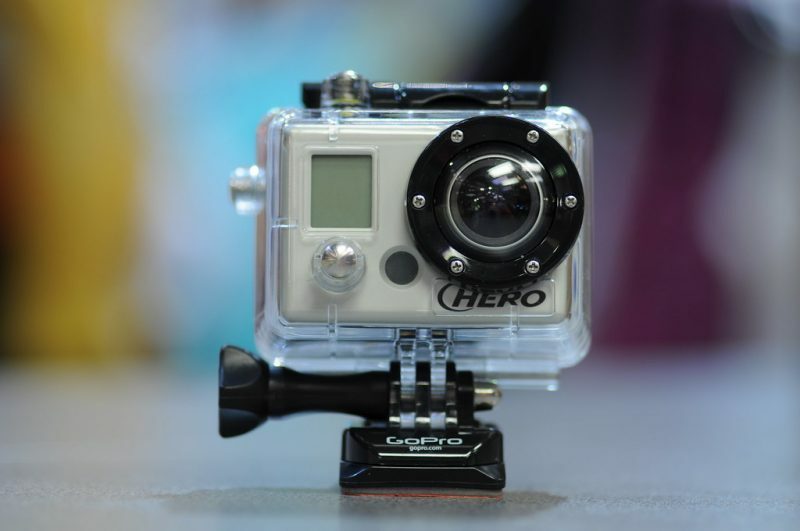 Like any other models of GoPro cameras, GoPro HD Motorsports Hero is durable and waterproof. Equipped with a lithium-ion battery, this camera can work up to 2.5 hours without charging and can be easily charged in the car USB port. With those excellent features, GoPro HD Motorsports is considered one of the best gadgets for a car that you should have right now. 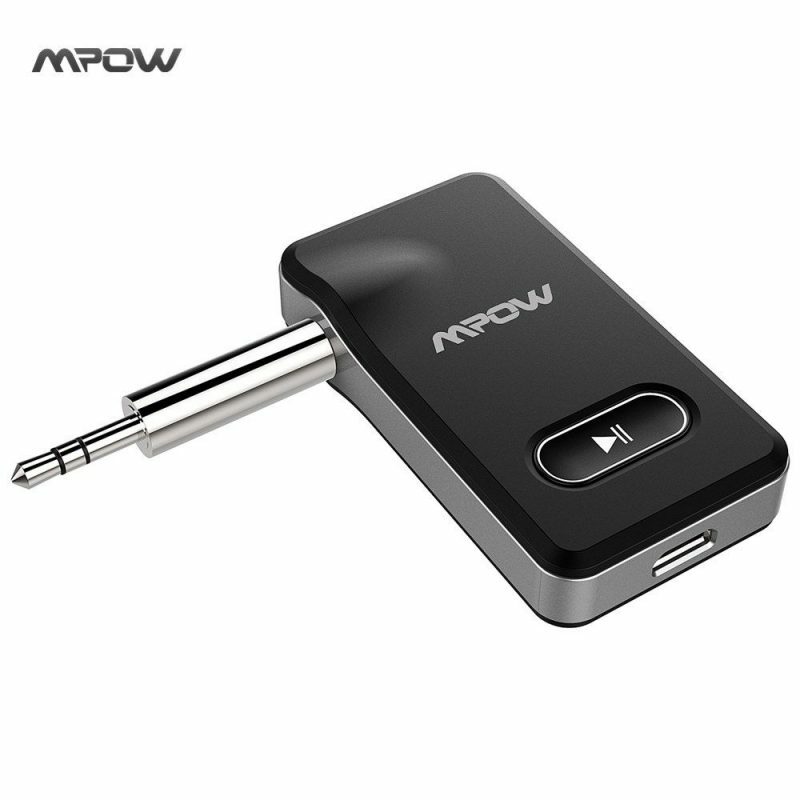 Mpow Bluetooth Receiver is one of the most useful car gadgets that you can connect with your mobile devices. The cool receiver is designed to be compatible with Bluetooth technology. Therefore, after you attach it to the car’s audio system, this gadget is ready to receive Bluetooth signal from your smartphones or tablets. It can even connect to two different devices at once. Once it’s connected, Mpow Bluetooth Receiver allows you to make phone calls or play the music directly from your phones. The sound quality that this gadget produces is beyond excellent. Moreover, its strong signal can reach the entire area of the car, even passengers in the backseat. Another advantage of using the Mpow Bluetooth Receiver is its long battery life. Equipped with a durable lithium battery, this car gadget can work up to 10 hours continuously. Considering its excellent features, no wonder this gadget is included on the list of best car accessories. Nobody likes car odor, especially when you are on a long road trip. 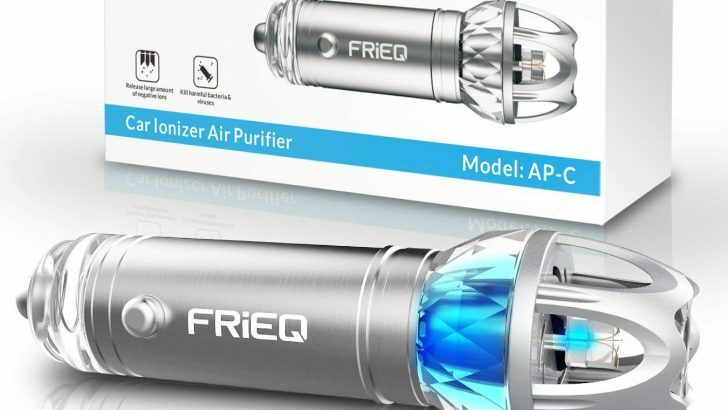 For that reason, FRiEQ Car Air Purifier will come in handy. It is one of the most effective car gadgets you can rely on to have better and fresher air inside the car. FRiEQ doesn’t only cover the car odor like most types of car air fresheners. Instead, this device works by eliminating the \odor source while releasing charged ions to air particles. 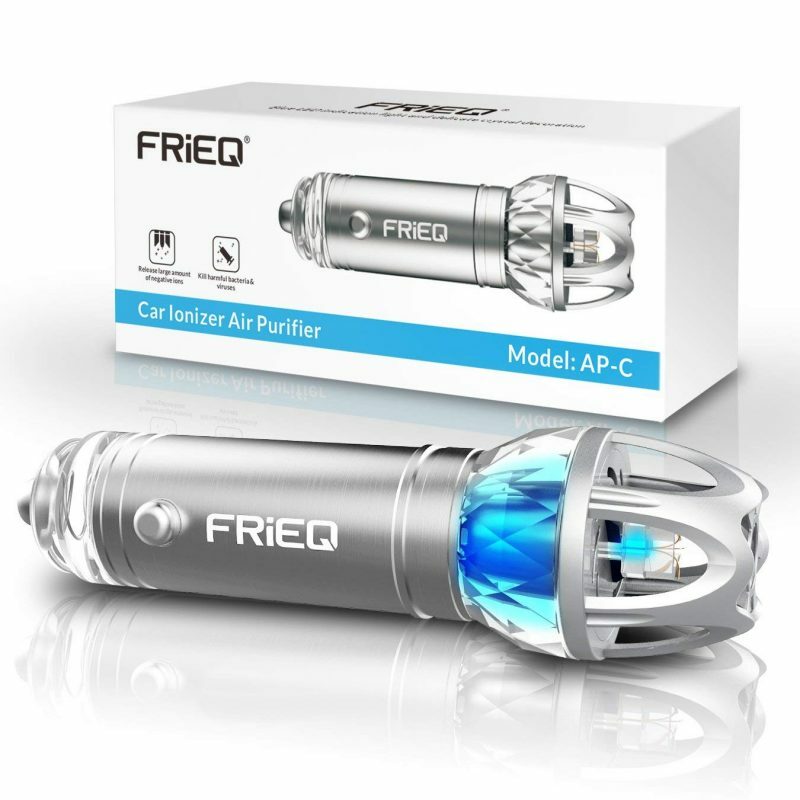 Besides making your car smell better, FRiEQ Car Air Purifier will clean up the air inside your car to the level of dust and molecules. If you have dogs or cats that are often come in the car, the device will also help you to get rid of any pet odors. Finally, car gadgets you should bring on your wonderful road trip are the ones that can keep your foods and drinks at the ideal temperature. In this case, Cooluli Mini Fridge is recommended for you. 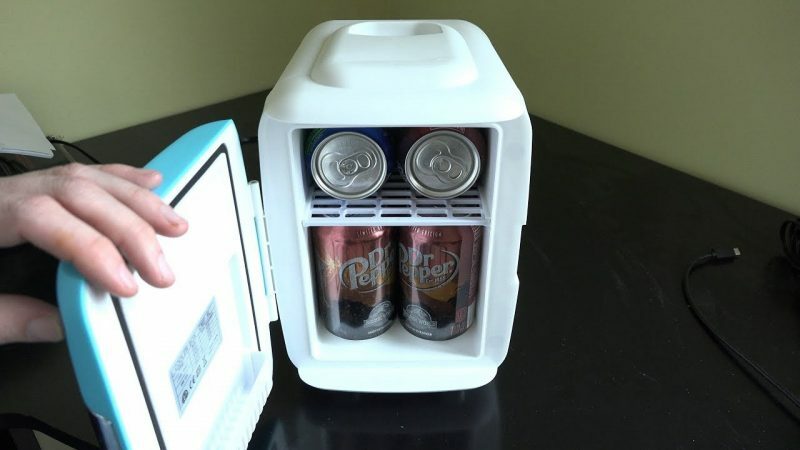 Not only does this electric car fridge serve as drink coolers, but it also provides the heating system that can keep your foods warm. Therefore, it will be the perfect car gadget for you, whether you go for a long trip or just a short family picnic. Having a lightweight and versatile design, Cooluli Mini Fridge can be easily installed on your car USB system. More importantly, this car fridge has a maximum capacity of 5 pounds. It is considered a great number for a small device that can store your drinks, foods, or snacks along the trip. Those are some essential car gadgets that you can install in the car to have an incredible road trip. Whether you travel alone or accompanied by friends and family members, those gadgets will make your ride experience feel more wonderful than before. So, have a safe (and fun) trip!